This is the third version of the report prepared by the famous politicians: Boris Nemtsov, former assistant to the prime-minister and minister of energy in 1997-98, and his colleague Vladimir Milov. 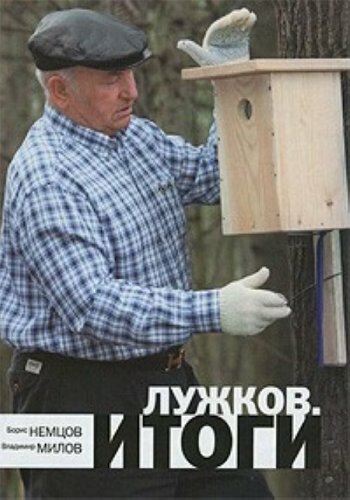 The report summarizes the results of the activities of Luzhkov as mayor of Moscow, the largest Russian city, in the last 17 years. It covers the quality of life of Muscovites and guests of the city, corruption in the local government, roads, crime, ecology, and the housing situation. The report is accompanied with several posts from LiveJournal by B. Nemtsov. List of sources.